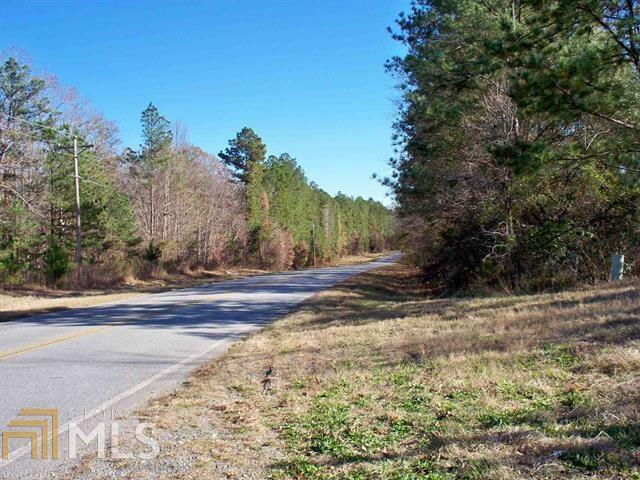 28.38 Acres Zoned Agricultural in Putnam County, GA. 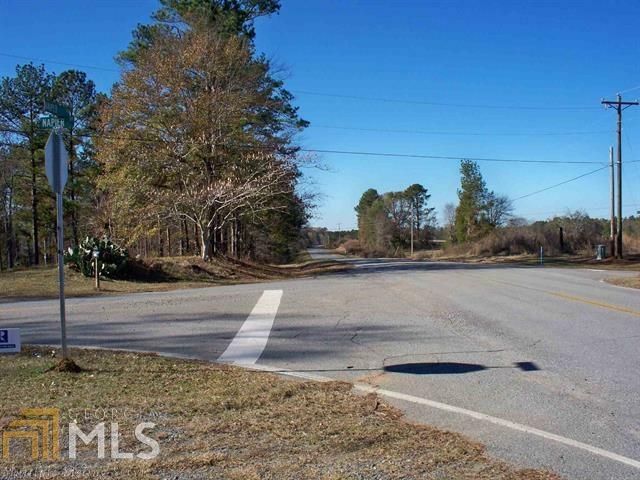 Recreational or Retirement Property 200 Ft from Lake Sinclair, between Eatonton, & Milledgeville. New Survey completed August 2018. 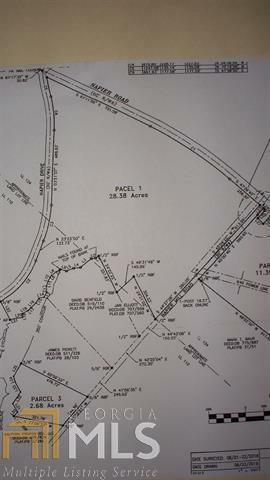 Over 4,000 Ft of Paved Road Frontage on 3 sides. Doublewides Allowed. Minimal restrictions & Heavily Wooded. Owner is a licensed real estate broker in GA.